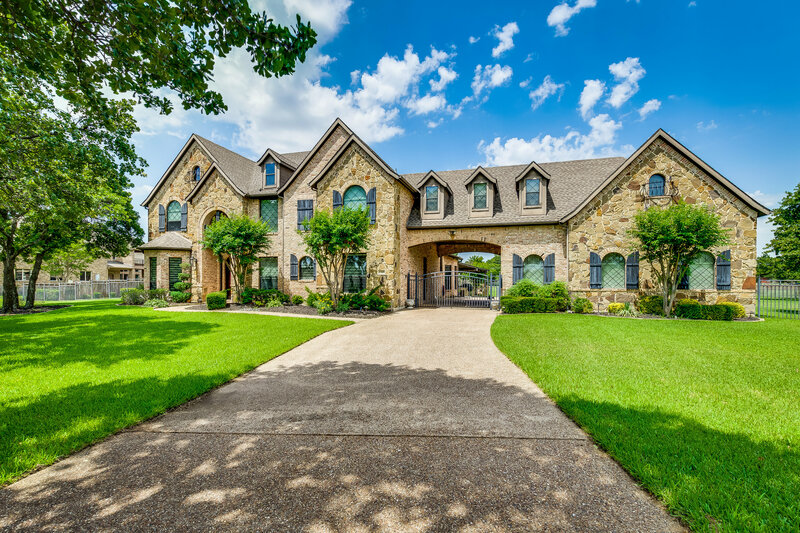 JUST LISTED IN FLOWER MOUND! 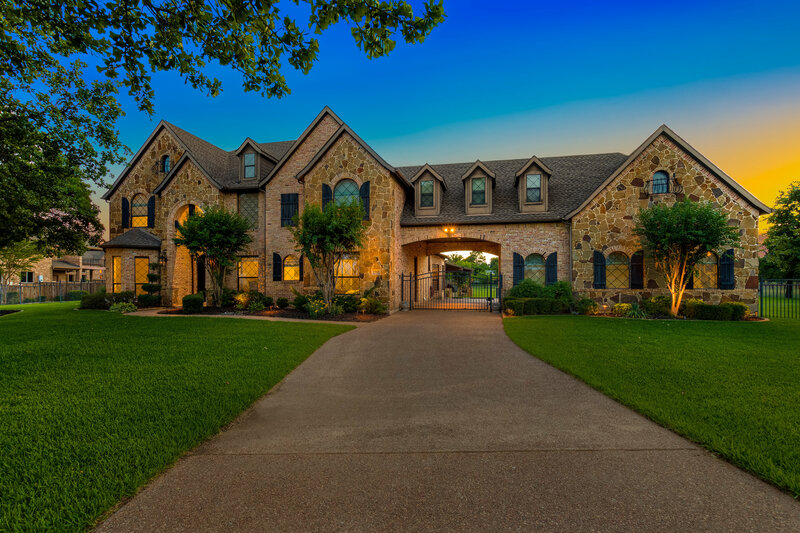 Remarkable home rests on 2 acres just a stone’s throw from Lake Grapevine! Layout opens into a grand foyer framed by formal sitting and dining space with luxurious light fixtures. Deep wood floors guide you to your living room with vaulted ceilings and backyard views flowing seamlessly to your sparkling kitchen. Dual sinks, spacious island, built-in refrigerator and dry bar await you. Layout also offers generous master with jetted tub, walk-in closets, sizable utility, home office, game room with wet bar and more. Wait til you see the backyard! Built-in grilling, stylish cabana, fire pit, fireplace, outdoor living space, diving pool with attached spa, water feature, the list is endless! This home is a must see!